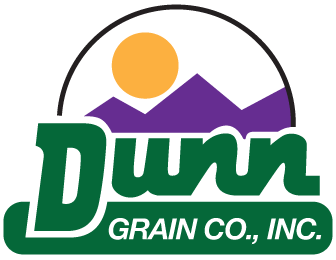 About Us - Dunn Grain Co.
Floyd and Tim Dunn, a father-son team, established Dunn Grain in 1994 to facilitate the processing and marketing of their farming operations. Since Dunn Grain was, and still is, grower owned and operated, we have always known the importance of quality and purity throughout the supply chain. That commitment to quality made Dunn Grain the envy of competitors worldwide, and has been a reassurance of our standards of service to our customers for decades. Our commitment to investing in the latest technology and industry-leading practices allow Dunn Grain the flexibility to process any crop that can be grown in the Southwest, including those grown organically. We have established a network of the best growers in the desert to meet the needs of our customers. Our desire to innovate has put Dunn Grain at the pinnacle of the industry. Don’t hesitate to contact us to see how we can meet your company’s needs! © Dunn Grain Co., Inc.